Try our bespoke hand-finished bags for stunning impact. Our exclusive bags are hand finished and customised to meet your needs in terms of size, print, and handle type. The combination of elegance and luxury is perfect for any boutique, retailer, conference or presentation. 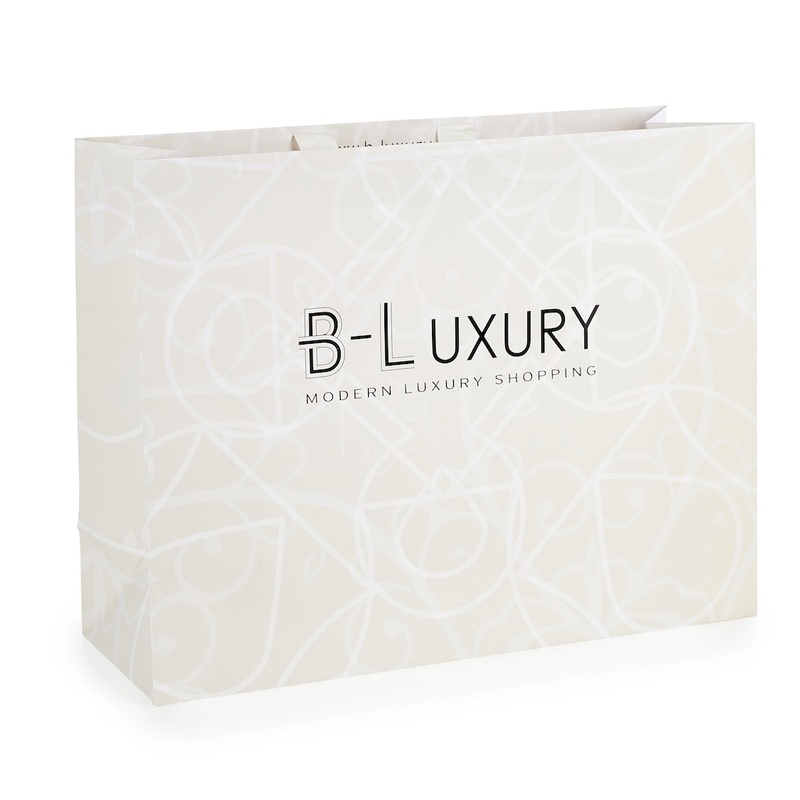 Our Boutique Paper Bags are laminated in either gloss or matt finish and are available with your choice of rope, ribbon, grosgrain ribbon or die cut handles. Available in many sizes, these high quality bags are likely to be re-used by your customers, adding both to their marketing appeal and their 'green' credentials. Example price for a product with one colour print on both sides and rope handles. Click here to check all available sizes for this product.